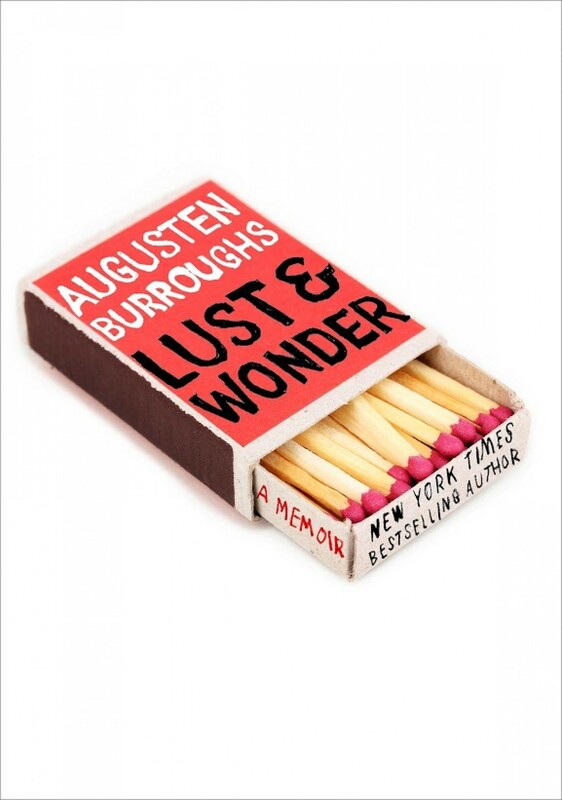 A chronicle of Burroughs' exasperating love life in New York City following addiction and recovery. [Burroughs has] a beautiful sense of rhythm, a preternatural knack for knowing the precise point at which graceful self-deprecation (coming from a successful New York Times best-selling author) tips over the edge into smarmy humble-bragging, and stops with his toes wiggling just on the edge of the bank. 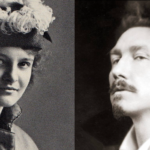 One of the magic tricks of Burroughs’s work is that while he is confessing all, heaping up details humiliating and cruel to everyone concerned, there is nonetheless an 'it’s probably all my fault' sweetness with a flicker of romantic hope he can’t quite extinguish. These doomed relationships dragged on for years because Burroughs really loved these men and wanted to make things right. Having successfully mined his youth and early adulthood for seriocomic ore in previous books, Burroughs, 50, now seems reluctant to hand in his autobiographical pickax for fear of disappearing into the tedium of the life undocumented. But the downside of such diligence is that he may have dug himself into a narrative hole. The canary has collapsed; the storytelling oxygen that has sustained him over the past 15 years is in dangerously short supply. What did you think of Lust & Wonder?